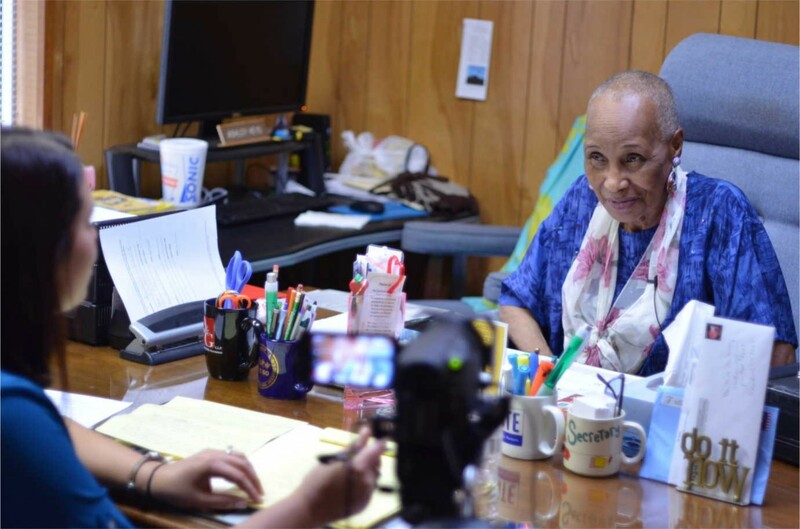 Graduate students participating in Civil Rights in Black and Brown collect oral histories from people across the State of Texas. Image courtesy of the Civil Rights in Black and Brown Oral History Project. Civil Rights in Black and Brown illuminates Texas’s two civil rights movements—those of the region’s African American and Mexican American populations. 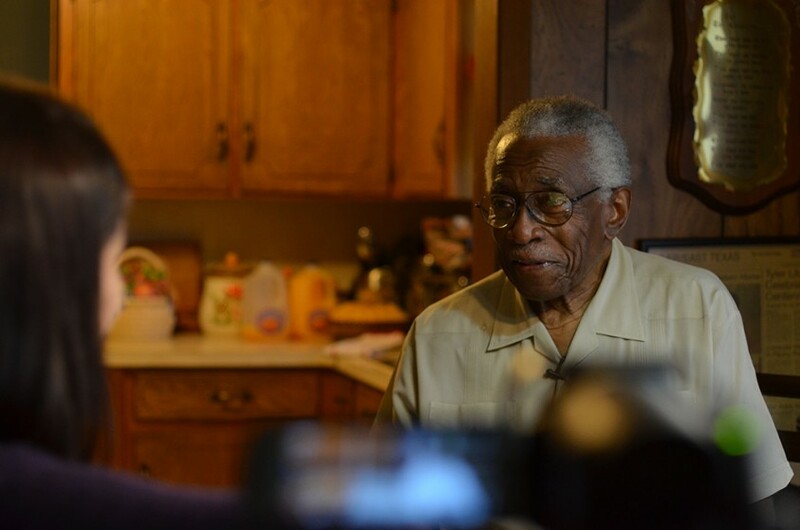 A collaboration between Texas Christian University, the University of Texas at Arlington, the University of North Texas, and the University of Texas at Austin, the NEH-supported project collected more than 500 oral histories of civil rights activists and community organizers from twelve different sites scattered throughout the state. Student employees of Civil Rights in Black and Brown have recorded more than 500 interviews for the project. Image courtesy of the Civil Rights in Black and Brown Oral History Project. For interviewees, Civil Rights in Black and Brown is an opportunity to share their perspectives and provide insight into the historical record. For researchers, scholars, teachers, and students, the archive is a chance to gain valuable and otherwise untold information on the history of the movement. The archive has already garnered widespread attention and use. Recently, Project Director Max Krochmal presented the site to seventh-grade history teachers in Texas, who will be able to incorporate the resource into their classrooms. The archive has also been used in urban planning research and by the human relations commission in Fort Worth. Civil Rights in Black and Brown is ensuring that the interviews are accessible to researchers and the public. In addition to providing DVD copies of interviews to the interview subjects, the project is publishing the interviews online, a process that involves breaking full interviews down into clips and linking each clip to search terms that denote information about the speaker and the topic. This labor-intensive process, which ensures that video clips are easy to access, comes with its own set of benefits: the 15 paid graduate students who have worked on the project have been able to support their studies while being trained in oral history.